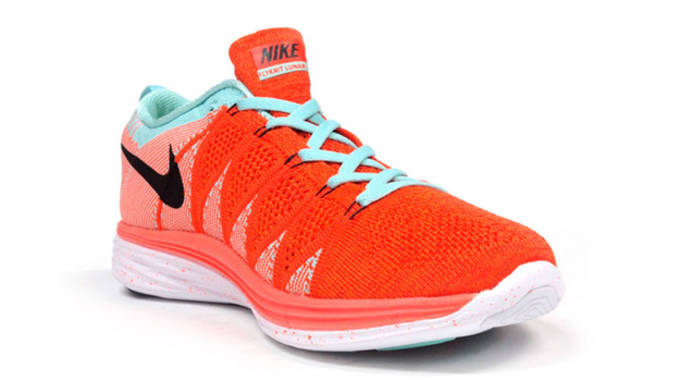 The Nike Flyknit Lunar2 is right up there when it comes to the best running shoes the Swoosh has to offer. The lightweight runner has the tech features and aesthetic to make it an ideal shoe for your workout or just to lounge around in. Summer&apos;s over, but Nike just dropped a Flyknit Lunar2 colorway that turns the heat up back to August temperatures. 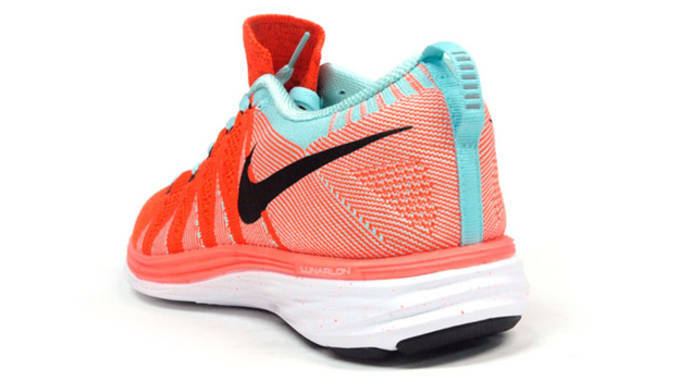 The Nike Flyknit Lunar2 "Hyper Crimson" comes with an mix of hyper crimson, and hyper turquoise throughout the fully Flyknit upper. 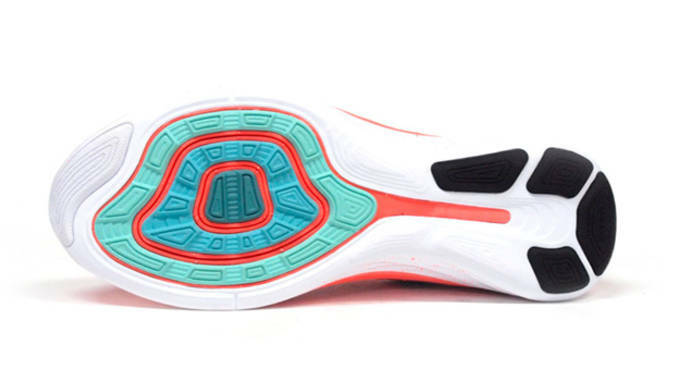 To offset the bright scheme, Nike opted for a black Swoosh, and set the shoe atop a white Lunarlon outsole. 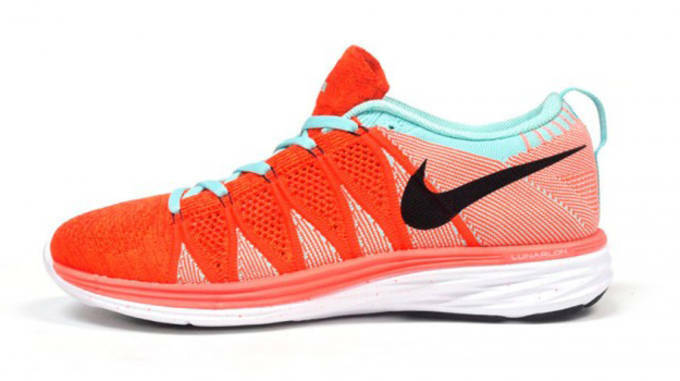 While many of the Flyknit Lunar2 we&apos;ve seen have been multi-colored, this colorway offers a different, more summertime vibe with the bright, flashy colors. Keep an eye out for the Nike Flyknit Lunar2 "Hyper Crimson" later this fall, and let us know if your going to scoop up a pair when they hit shelves.